The Garden Terraces, the latest project from developer Your Style Group, has an excellent location offering access to a wealth of retail, leisure and transport facilities. 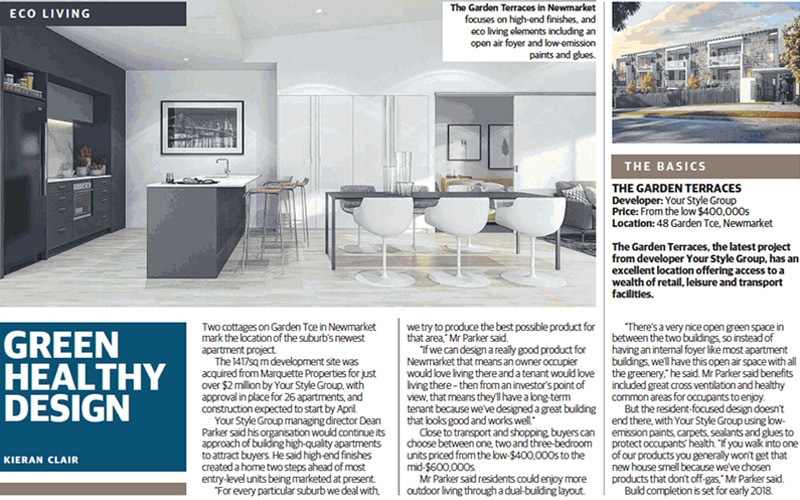 Two cottages on Garden Tce in Newmarket mark the location of the suburbs newest apartment project. 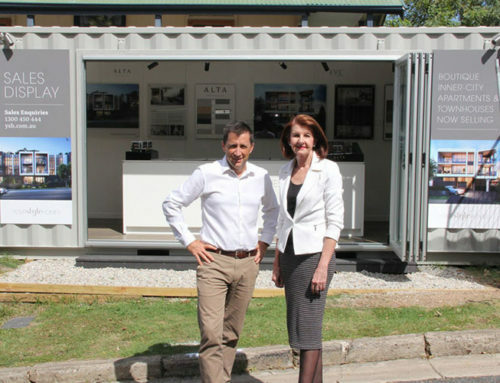 The 1417sq m developments site was acquired from Marquette Properties for just over $2 million by Your Style Group. With Approval in place for 26 apartments, and construction expected to start by April. 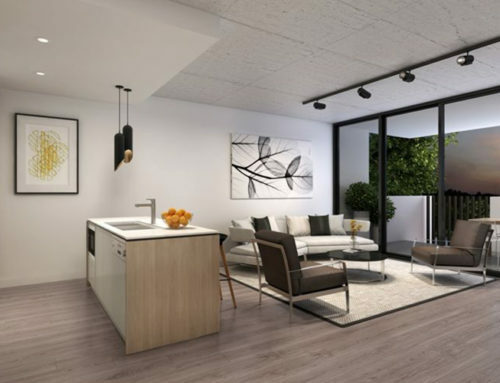 Your Style Group managing director Dean parker said his organisation would continue its approach of building high-quality apartments to attract buyers. He said high-end finishes created a home two steps ahead of most entry-level units being marketed at present. 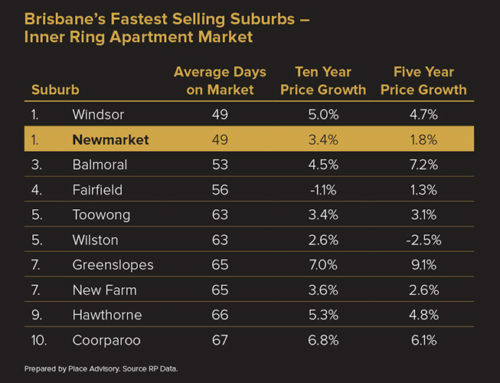 “For every particular suburb we deal with, we try to produce the best possible product for that area,” Mr Parker said. 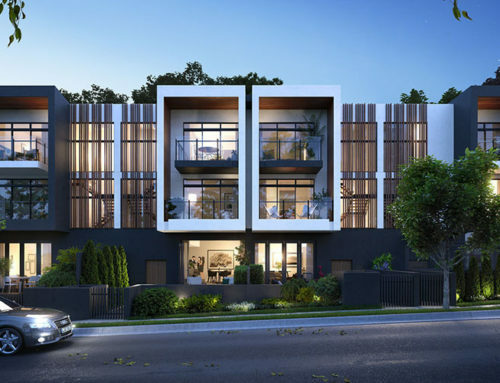 Close to transport and shopping, buyers can choose between one, two and three-bedroom units priced from the low-$400,000s to the mid-$600,000s. Mr Parker said residents could enjoy more outdoor living through a dual-building layout. “There’s a very nice open green space in between the two buildings, so instead of having an internal foyer like most apartment buildings, we’ll have this open air space with all the greenery,” he said. Mr Parker said benefits included great cross ventilation and healthy common areas for occupants to enjoy. 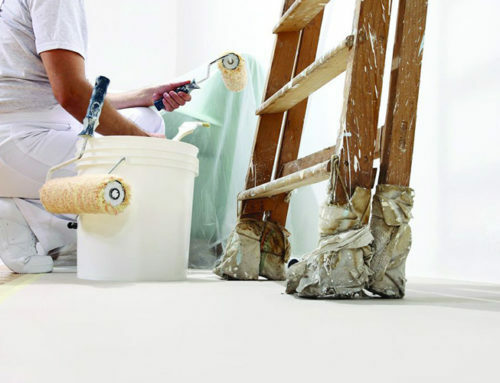 But the resident-focused design doesn’t end there, with Your Style Group using low-emission paints, carpets, sealants and glues to protect occupants’ health. “If you walk into of our products you generally won’t get that new house smell because we’ve chosen products that don’t off-gas,” Mr Parker said. Build completion is set for early 2018.